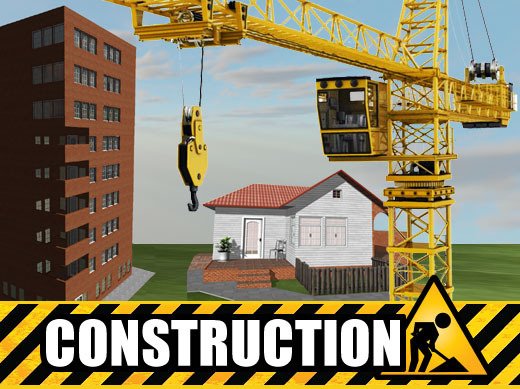 Construction has been designed with ease of use in mind. 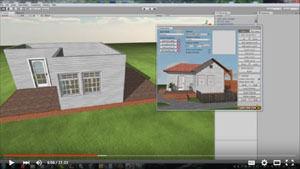 Using a grid layout makes placing the walls, floors, tiles, roofs, stairs and other features of the building a simple task. 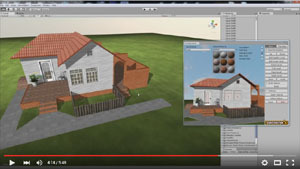 By combining these features you can quickly create new custom houses, apartments, factories and other structures for your projects. Thanks for checking out the new program and I look forward to seeing the new constructions.